Fudzilla, in addition of revealing the flagship Richland APU codename has also reported that the fastest entry-leve APU for 2013 would be AMD Kabini X4 5110. AMD Kabini X4 5110 is AMD’s next generation flagship entry-level APU which falls under the Kabini low-power accelerated processing unit series. 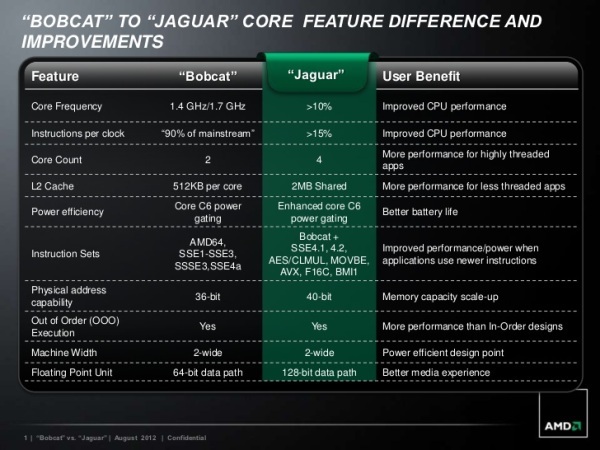 The AMD Kabini X4 5110 features faster x86 Jaguar cores to drive for better IPC performance and power enhancements along with HSA implementations. The Kabini APUs themselves are based on a 28nm Fabrication process and are the second generation low-power APU to replace the Brazos 2.0. The Kabini APUs would be available in X series and E series branding. The Kabini chip was taped-out during the end of this year and is expected to launch during Q2 2013 or first half of 2013 if all goes well for AMD. The chip would feature the PCH fused on its die making it a true SOC which doesn’t needs to rely on external controllers. Also, the Kabini series would get updated with AMD Radeon 8000 series core architecture. 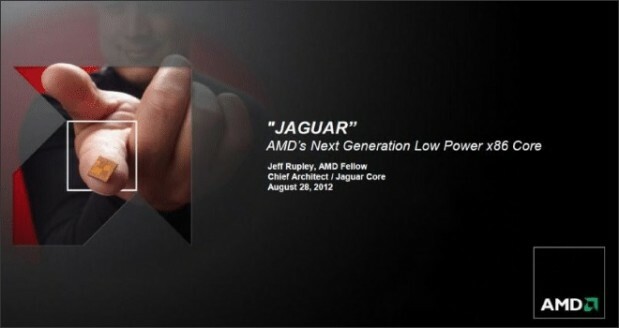 Coming back to the specifications, AMD Kabini X4 5110 being the flagship would still feature a TDP of only 25W. There would also be models with 18W TDP. The socket interface remains K8 or FT3 using the BGA package (Ball Grid Array). The AMD Kabini X4 5110, since it falls under the X series branding gets AMD Turbo Core and DDR3-1866 MHz support. Since its known that Kabini would feature AMD 8000 series graphics chipset, the codename of the specific chip is said to be Radeon HD 8310G onboard the AMD Kabini X4 5110. Clock frequencies are not mentioned but we would get to know more as launch nears.